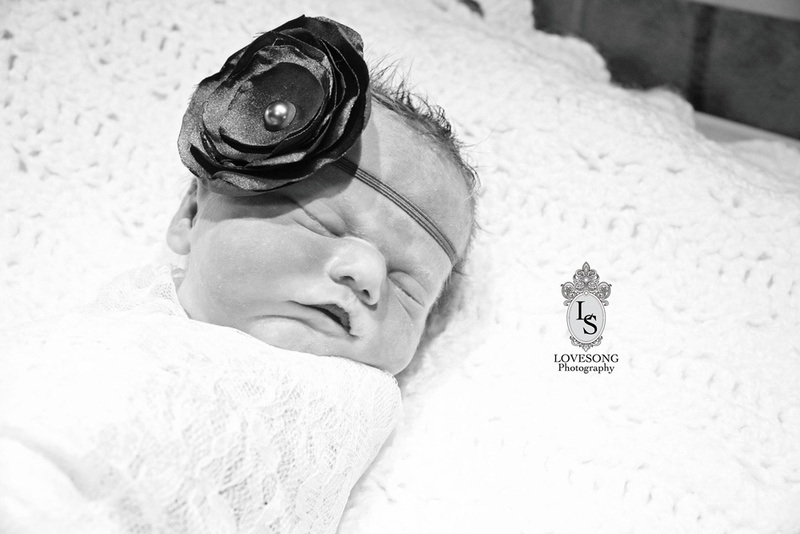 Lindsey Villatoro is an event and portrait photographer based in Menifee, California. She’s a wife and a mother of three girls who loves taking photos of babies, children, destination weddings and families – what she considers to be a “photographer of life.” But she also offers another unique photography service: “Forever Loved” sessions. These are portraits that a family wants of their loved ones who have either recently recovered from an illness, are incurably terminal or (in the case of this particular story) have recently died. I reached out to Lindsey to give us a look at one of her most recent clients’ story. “As a mother, the last phone call / email I want to get for a ‘Forever Loved’ session is anything that has to do with a child. Friday afternoon, as I was preparing for my weekend sessions with all three of my girls, I got an email from a girl named Kelly, telling me her sweet friend just found out her baby had died. She told me some details and asked if I would contact the family to be there in their time of need.” This is how Lindsey describes she came to meet with Emily and Richard Staley for the first time. Emily had a healthy pregnancy for over thirty weeks, but noticed her baby hadn’t been moving one morning. After visiting the doctor and having an ultrasound performed, it was discovered that the baby died due to its umbilical cord getting wrapped around its neck inside her womb. This would be such a tragic discovery for any mother-to-be so far along in her pregnancy. Emily’s friend reached out to Lindsey knowing that she takes on a limited amount of pro-bono work when a family in need is nominated for this sort of photography. 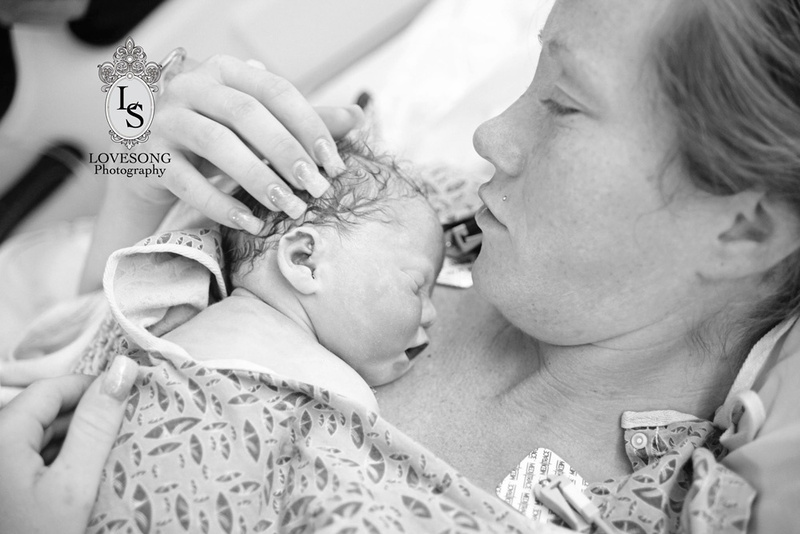 Lindsey contacted the couple and met them the next morning at the hospital when Emily chose to deliver her baby by C-section. 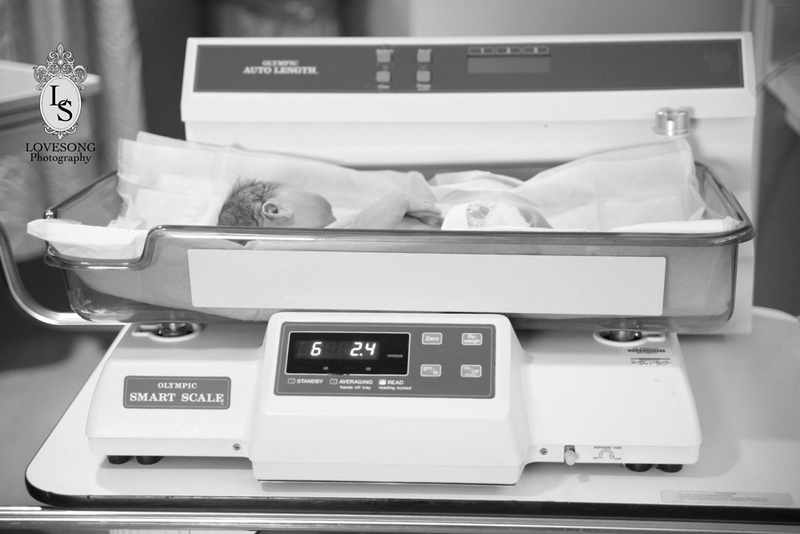 Lindsey was with the couple during the delivery of their stillborn daughter, and over seven hours throughout the day taking photographs of the six pound, two-and-a-half ounce, Monroe Faith Staley. She took pictures of Monroe and her parents while grieving together and celebrating what a perfect looking child they had created before saying their final goodbyes. Lindsey and I talked on the phone for quite a while about how she handles such situations. She actually takes on 14-20 clients a month who are either battling a life-threatening illness like cancer, those who are already terminal, or who those want to honor their recently deceased family member. Many of these clients are nominated to her, receiving completely free sessions. The remaining clients who contact her directly are offered unlimited time and receive everything from her at a very affordable reduced rate of around $150 as opposed to what she offers and prices a normal portrait session. I was afraid of how she might be perceived as taking advantage of people at an emotional moment, but it’s quite humbling to talk with her and discover everything she’s doing is out of the goodness of her heart. From everything she told me, she’s going well above and beyond in order to bring comfort to families in need. Unlike the similar non-for-profit group Now I Lay Me Down To Sleep, who offer photography to families in hospitals who have delivered stillborn babies, Lindsey doesn’t limit herself in any way – often driving several hours to reach her clients, working with parents who have lost children outside of the hospital, and with children who were older than infants. She also photographs adults where she documents their story and eventual triumph over an illness, or the complicated process of death that often follows. Lindsey has recently written on Facebook about this particular story, and explained that Emily and Richard Staley have a five year-old son who loved his sister very dearly, and that he was eagerly awaiting the moment when he could finally meet his baby sister. She further explained to me during our conversation that the death of an infant is one that affects the entire family. It’s something I didn’t really think about, being a guy without children. However, I do still feel a strong connection to this story through knowing that between my sister and myself, my mother went full-term with a baby that she learned would be stillborn. For whatever reason, she had to endure months of awkward belly rubs and conversations she would rather avoid before finally delivering the older brother I never had the chance to meet. Documenting these children for parents that want to have photographs to look back at is amazing. It helps bring closure to a family during a difficult time, but it also helps celebrate the beloved life of a member that wasn’t able to spend a reasonable amount time with their family… the kind of time that many of us often take for granted. I admitted to Lindsey that there’s just no way that I could ever do what she does for families like the Staleys without it destroying me. She told me how it’s not an easy assignment to take on and, in this case, it was one of the most difficult times for her because she couldn’t help breaking down to cry quite often during her portrait shoot of Emily and Richard’s daughter, Monroe. “Any image that came to mind, I shot. 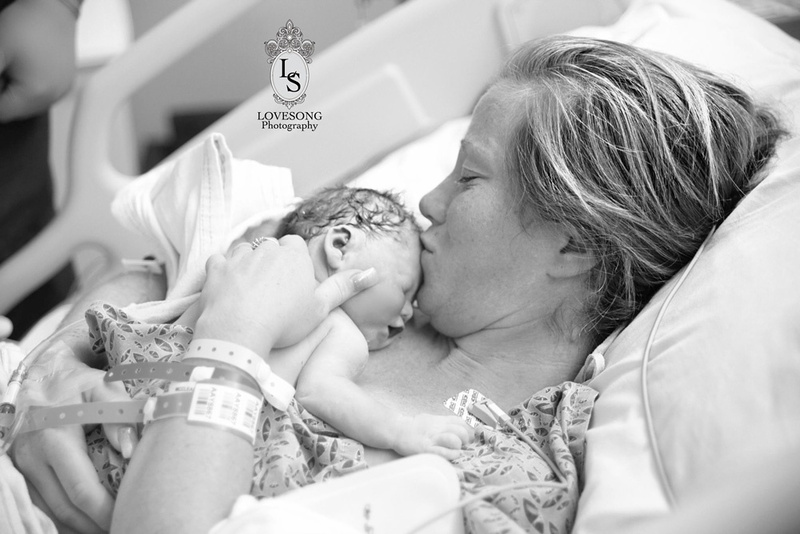 I wanted this family to have every possible memory of this child I could physically give them.” Lindsey taught me that the one thing that helps relieve a mother after giving birth to her child is the sound of it crying. “It’s the only time you’re truly happy to hear your baby crying out uncontrollably.” And in this case, it was heartbreaking not to hear that cry as the doctors brought Monroe out of Emily’s belly inside the operating room. 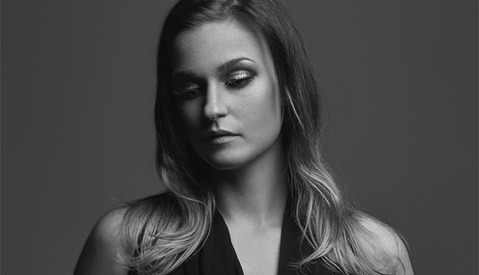 “Emily kept asking if her baby was out yet and I just couldn’t hold back my tears knowing that she would never hear that comforting cry… that her baby would never open its eyes.” It’s an emotional journey that Lindsey admits affects her life as well by taking time away from her husband and children as she sometimes spends long amounts of time away – often without being paid at all to do so. But I think she has to do it. It’s just who she is, and I’m really humbled by the amount of compassion within her heart. The Staleys wanted their story to be shared, in the hope that it could bring any amount of comfort to other families that have lost their child in such an unexpected and tragic way. You can visit Lindsey Villatoro’s website and follow her on Facebook. Maybe that is what will give the family closure though. Everyone handles death differently. It may not be wise for you, but people grieve in different ways. I have personally been thru an event like this. 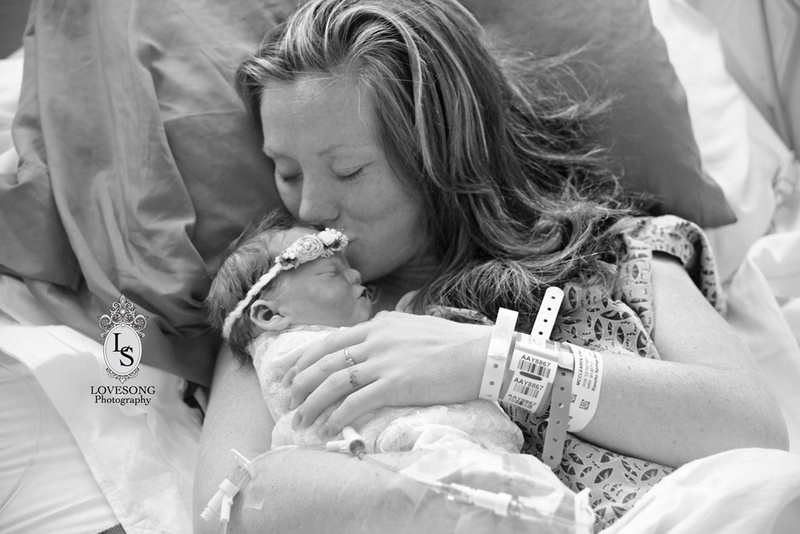 My daughter was born premature, lived for 9 days and died in the NICU. I would give anything to have at least one good photo of her. Not wise? My wife and I lost our daughter 4 years ago due to her also being stillborn 4 days before she was supposed to be born. The doctors told us about "Now I lay me down to sleep" and explained alittle of what they did. We thought that it was a great idea. Marie, who runs the organization came up there and took a lot of photos with us , the family and whatnot. Having those photos were the best thing we had to be close to our daughter and helped us through the grieving process with ease. So if you, yourself haven't experienced this kind situation, then I suggest you keep your words to yourself and have respect for the ones that have. Have a good day sir! Dear Joshua, i can understand your anger and i don't blame you for that at all, In fact i had a similar experience not only with a child but with a baby born sister and the lost of my mother at the same time, So if maybe it helps at first to take picture of an unfortunate dead baby born, but Some people tend to hang to their bad memories for a long time and thats not healthy, We all would love to remember our beloved ones and keeps them with us forever, The Question is : When you are gonna move on from the past to the present ? Dont get me wrong that I'm saying to forget them, nobody can. But keeping a reminder like a photo of something tragic is not gonna help. Im not judging here, believe me. I do respect others and i didn't insult anyone and if i did insult you my dear, i hope you find it in your heart to forgive me. I believe that how we handle grief—what's good or not good for us—depends upon our basic temperament and psychological disposition. I am so saddened to read about the losses posted on this thread. My heart goes out to all of you. ACTUALLY, it is incredibly helpful and healing to have images of babies who have died. Do you have photos of your mother who is dead? Do you look at them or did you just burn them after she died? 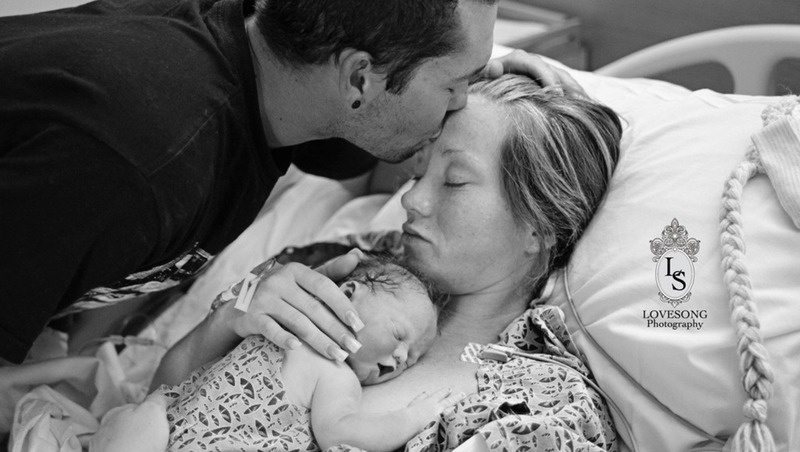 The images parents have of their babies do not hold them in the past, in a place of tragedy. 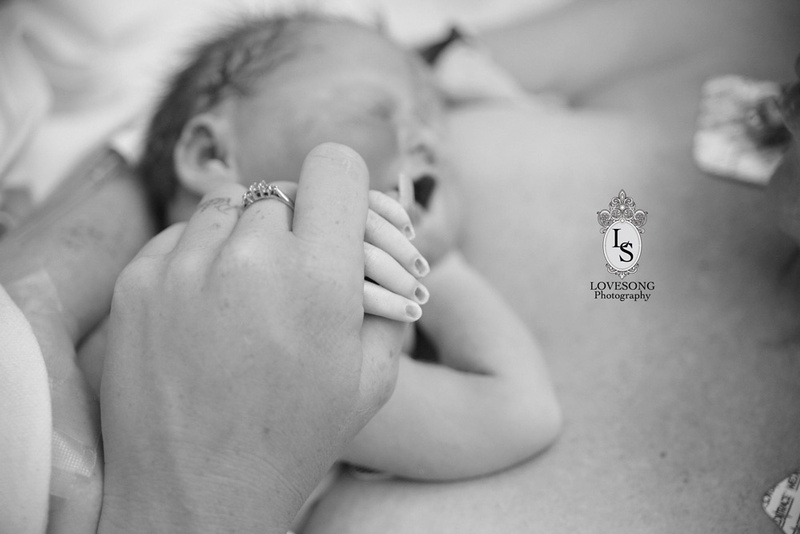 The images allow them to move ahead because they are not struggling to try to remember their babies faces, the little toes, finger, the beautiful profiles . . .
FOR YOU it may not help but the medical and psychological community would beg to differ. NILMDTS is a volunteer organization that provides infant remembrance photography ALL OVER the USA and in many overseas countries. The hospitals and medical organizations along with the social workers we work with find offering this service to families to be quite powerful and healing. Your personal feelings about how you deal with your losses have nothing to do with the reality of how this really works. Being informed, being empowered with accurate information prior to stating your opinion is truly a much better way to address these types of issues. Perhaps you could speak with some social workers, chaplains, and nurses at the many major birthing centers we assist and learn that you are indeed wrong on this topic. I've read articles on this particular service and it's a wonderful thing that they do for the families that wish to do it. It is just heartbreaking for the family..absolutely heartbreaking, and for the photographer to come in and try to work in that must be very tough. I give credit to anybody that can and will shoot through that...having a child myself I'd have to hold back the tears in order to shoot. I just did a session this morning for a stillborn for NILMDTS (.org). 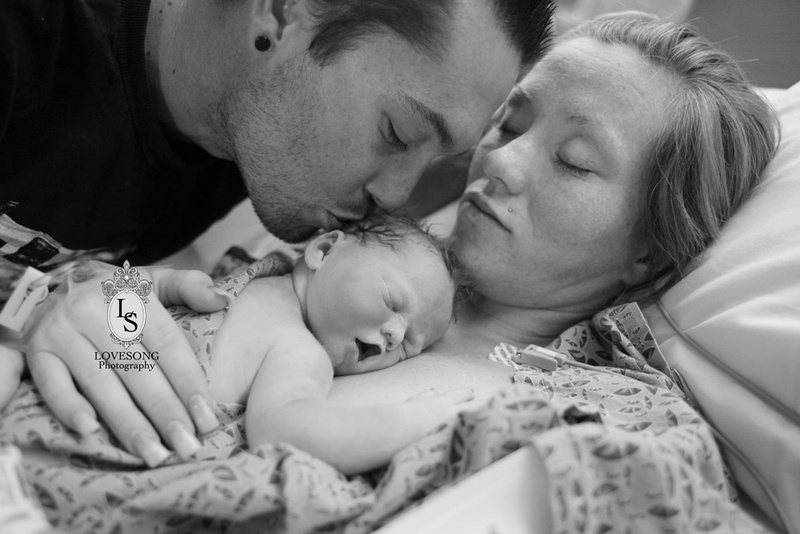 When I got the hospital they told me another infant had just died so I photographed that family too. Boston has many of these cases because of the many level 5 nurseries. We need more volunteers. It is difficult work but it feels good to be there to comfort the families and I know they deeply appreciate it. I usually manage to hold it together pretty well during these shoots, probably because the photography is a distraction (but later in post is when I feel it). I do my best to make the baby look asleep not deceased to the extent that that's possible. Then I hug my own children a little tighter. I do IT support for our local Childrens hospital and considered doing this. Two things prevent me from doing it, my photo work isn't quite up to the standards above and the fact that I am far to emotional to keep it together during that type of shoot. Thank you for providing that service to those affected by this type of loss. Don't let those things stop you Kevin. I'm sure you are needed! I had the same concern about being too emotional (I'm a train wreck) and so far it hasn't been a problem. Like I said, when you are concentrating on the photography it protects you. I will say that I had to wait until my children were well past the baby stage before I could even think about it. 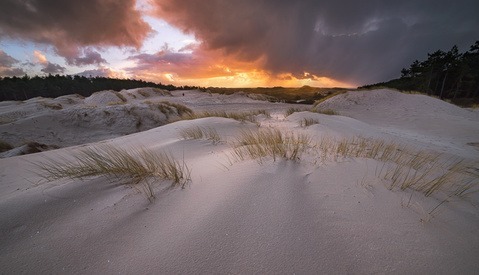 The photography itself is not that difficult in that there is very little you can control. I work with available light when possible and an off-camera speedlight when I need more light. And there are other volunteers to help in post if you feel your skills are not developed in that area. Feel free to contact me directly if you want to discuss further. i could not do this. my eyes are watering just reading this and looking at these. i would not be able to see thru the viewfinder to even try and set it up. i applaud everyone that does this. i could do anything with adults and have shot some pretty awful things but as a father i could not handle seeing kids this way. I'm the strong burly type, and it was all I could do to finish reading this. What a wonderful service to provide to a family in such a desperate hour. Kudos to Lindsey for having the compassion and nerves of steel to do it...I don't know that I could. Kudos to the family for sharing and to the photographer. This is a tough one. There is not so many people who could do this including myself. I had actually been offered this by a mom who is in contact with families such this one when baby is lost in the hospital and I have to admit I am too afraid to commit to it. I am a father of two beautiful children and I do not know if I could go and sleep without thinking what if it was my child. All my respect to these people, and it is wonderful what they do for these parents and babies. Amazing. No disrespect to photographer Lindsey Villatoro, as these are indeed fine images - and not at all easy to approach, let alone capture. But please please please do away with the self promotional watermark on the images themselves. That same watermark is on every single image. I see too many pro photographers do this. Not only is it distracting and somewhat tarnishing to the image itself, but in this particular case (given the emotionally fragile theme) I really don't think it's in any way appropriate to be pasting any such self-advertising stamp logo. I TOTALLY get your point Mark, however, I think some of us might put a logo as a way of trying to protect the client. Years ago I didn't watermark my images for the same reason as you mentioned, and I had one stolen off my blog of a soldier meeting his daughter for the first time, and I've seen it show up everywhere, including in printed publications. This was frustrating to the family as it was an intimate moment (shared on my blog only as a preview for them while I edited their images). Now I watermark everything, even though sometimes it feels a little funny, in hopes it will discourage people from taking the images. I agree. And I understand you wanting people to know you do this type of service, which is admirable indeed, but at least find a less intrusive watermark. Something small and out of the way would be just as effective. The size and positioning of the watermarks literally take away from the wonderful work you're doing and make me feel like you're not doing it for the right reasons, which I'm sure is not the case. I completely get your point, but there are some seriously ill people out there who will steal the images for their own personal gain. I'm on some online parenting communities and we have had people steal similar images, claim them as their own, and scam people for money for medical or funeral expenses. With the watermark right next to the subject and obvious, it prevents that sort of scamming to a certain extent. To all the comments above on this sub-topic of watermarking: firstly thanks for your input, everyone! Secondly, what about meta data coding your images (to include copyright ownership) rather than watermarking them? Can't that be proven in a court of law that the images are originally yours? Furthermore, lets say an image thief copies and pastes your image onto their own hard drive (to use later for his/her own gain) - which can still be done easily, even by way of taking a screen shot - and then by using the good ol' clone stamp brush tool in Photoshop; that person could then still 'paint' over the (screenshot) watermark - even if a bit tricky in places with certain images. As a parent myself I know how important photographs can be, they're tangible memories of your most precious possessions. Granted, these images are difficult to view on so many levels. But, I applaud the parents bravery in sharing what is ultimately the most harrowing and deeply personal moment anyone could ever experience. No parent should ever have to bury their own child, the very thought of doing so makes my blood run cold. Props to the photographer, I'd maybe shoot a session like this only once - and then go on a three day drinking bender in an attempt to deal with the horror of it all. People have been photographing the dead since the beginning of photography, so I don't see anything "wrong" with it. These are much different than the Victorian Era photographs where they would prop people up on these giant doll stand sort of things. I don't have the stomach for this sort of photography, but it's also not my place to judge the people who do or the clients who have it done. I am a Photographer and a Regional Coordinator for Now I Lay Me Down To Sleep (NILMDTS) and I am writing to offer you some corrections about our organization that you mentioned in your article. NILMDTS does indeed come to the hospitals for families that have lost a baby but we also provide sessions in the NICU, PICU, PEDS and often at funeral homes. We have attended home births, been in the ER's for trauma losses and will come where ever we are asked to come. The implication of your article is that we only go to hospitals and that simply isn't the case. NILMDTS is a non-profit that last year alone provided 17 MILLION DOLLARS in like services from it's volunteer photographers. We NEVER charge for sessions, we do not watermark our session images and we provide services to families all across North America in several overseas countries. 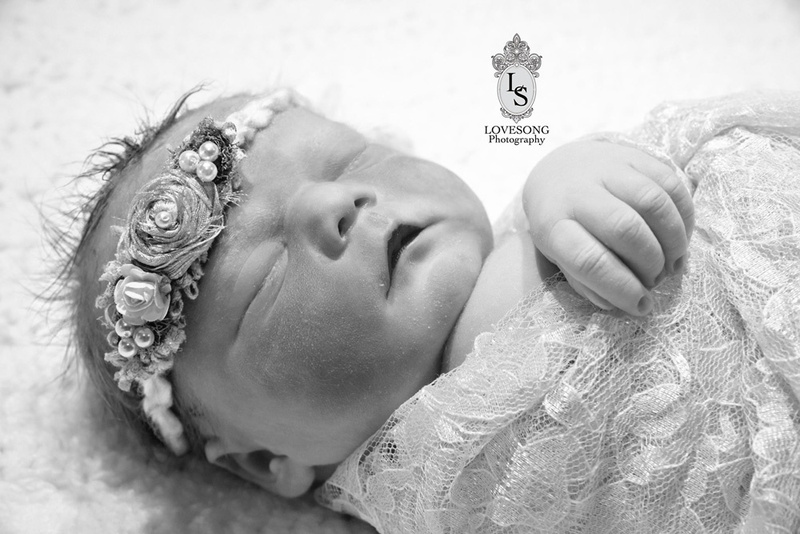 We also provide digital retouching of our images as most babies that die prior to birth are not in the beautiful condition that the Staley baby is. Having photographers as well as digital retouch specialists allow us to provide remembrance photography at a level that is both powerful and healing. Lindsey goes beyond the call of duty for the services that she provides in her local community and they are lucky to have someone so dedicated to helping cancer patients and families of loss. Her story with this family is beautiful and heartbreaking and you did a good job covering that. We just wish you had learned more about our organization so that it was not misrepresented as a limited entity that only goes to hospitals. Our 1500 volunteer photographers often leave their homes at all hours, walk away from family events and holiday gatherings, reschedule paid clients, all to be there for families that face the worst day in hopes of making that day just a tiny bit better. And they go just about anywhere in order to make that happen. Please visit our website at www.nowilaymedowntosleep.org to learn more about our organization and you can also email or call our headquarters and talk to our Executive Director, Gina Harris to gain a fuller understanding of Now I Lay Me Down To Sleep. 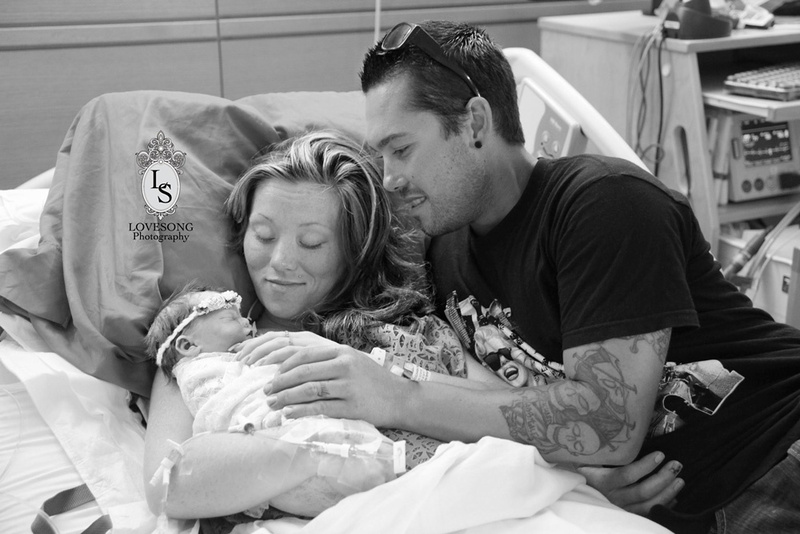 Thank you Aaron for sharing Lindsey's story and photos of the Staley Family. Ultimately what matters is that a family holds a memory in their hands when all is said and done. Thanks so much for the clarification Vicki! I have to ask Aaron, why not do a story on the THOUSANDS of photographers out there that perform this service daily with organizations like NILMDTS and Tiny Footprints? They do so without ever trying to capitalize on the grief of others. They don't charge, they don't blog, they don't share, they don't troll for Facebook fans. They most certainly don't post selfies with signs that brag "70k LIKES! ", or comments like "It's good to know you don't have to be a Kardashian to make it. Now if only ELLEN had a magazine". Most of the time you won't even know who they are. This photographer did what they ALL do, but used it for her own gain, which I find extremely offensive. I'm thankful that Vicki commented (much more graciously than I would have) and that this story is known to NILMDTS. I only wish that the article you wrote was about all the photographers who DON'T seek the limelight quite so rabidly. A side note: Why doesn't she just volunteer her services to an organization like NILMDTS? She'd be doing the same work, helping the same families. The only thing she'd be giving up is the notoriety. That shouldn't be too hard if it's all about the grieving families, correct?